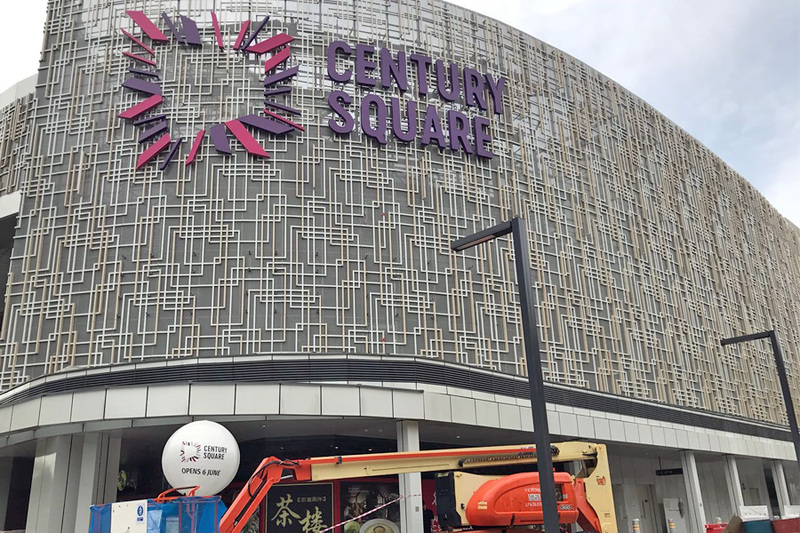 Century Square is set to open on 6 June (Wednesday) after a $60 million revamp that took 9 months. 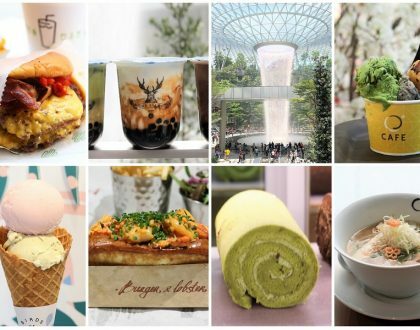 Expect 45 eateries, with a couple of new-to-market concepts and tenants, including F&B establishments with open-concept dining areas set to draw in the Tampines crowd. Shoppers will be pleased to know that the mall will include family-friendly services and activity spaces such as larger nursing rooms, family car park lots, roof deck, and a 24-hour gym and more. There will also be a first-of-its-kind virtual library by the National Library Board located at level 4. 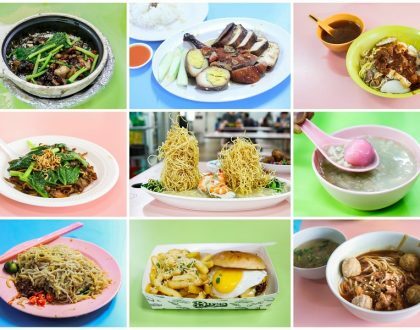 Other than the regular favourites such as Ayam Penyet Restaurant, Boon Tong Kee, FatPapas Burgers and Shakes, Gong Cha, Fun Toast, Ichiban Boshi, Maki-San, Men Men Don Don, Tonkotsu Kaza Ramen, PizzaExpress, and The Coffee Bean & Tea Leaf, Ya Kun Kaya Toast … here are 10 NEW Food Places you can look forward to at Century Square. 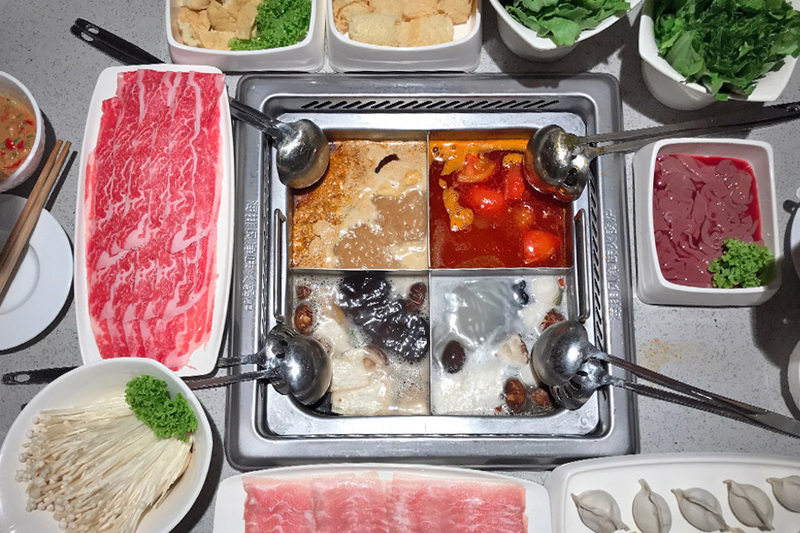 The Chinese hotpot chain is opening up everywhere in Singapore. Do we need more? Apparently, yet. 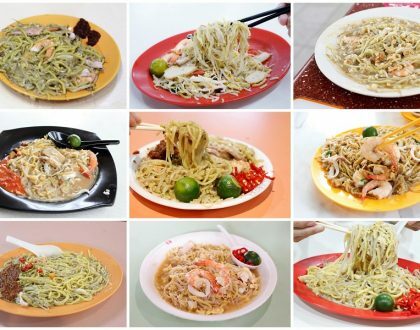 The restaurant is known for its professional service, free manicure, flavourful soup bases especially the tomatoes, handmade balls, and house made noodles – get the guy to do those acrobatic pulls in front of you. 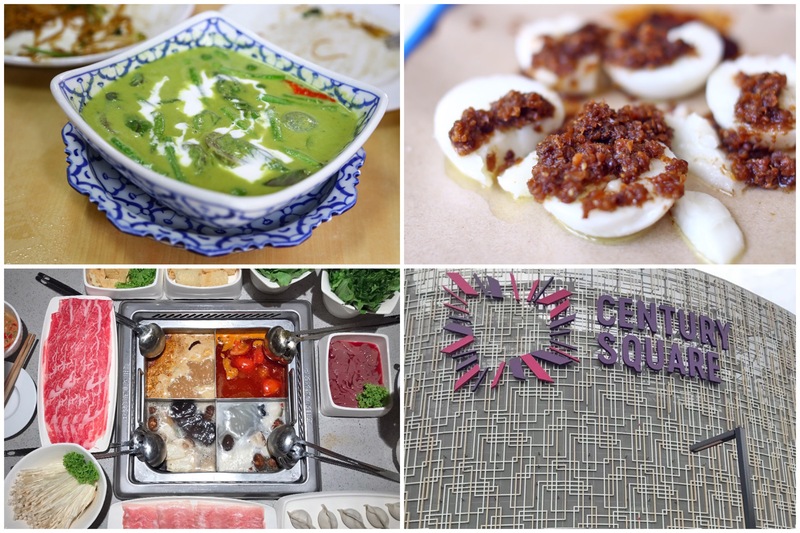 Tiong Bahru’s most famous chwee Kueh stall arrives in the east. 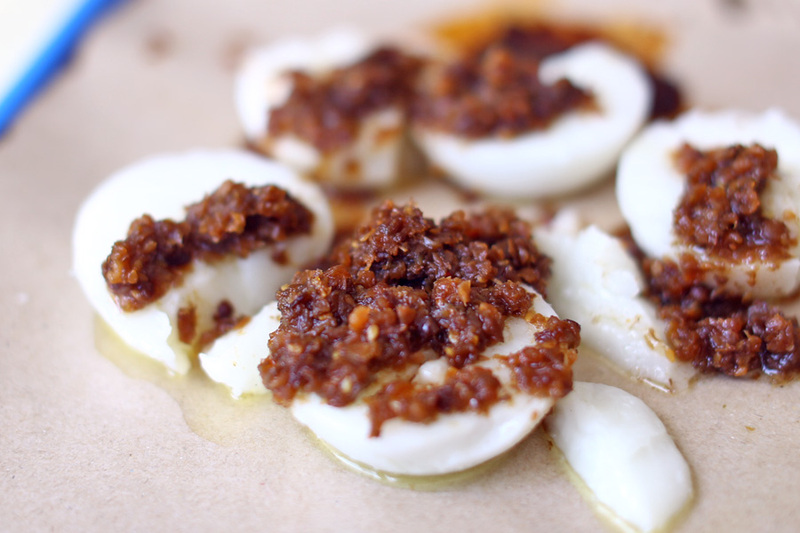 Located at the basement, the kiosk is known for its steameed rice cakes topped with chye poh (preserved radish) and chilli. This Thai eatery needs little introduction, especially since most (if not all its branches) enjoy long queues. The prices are reasonable – one person can should be enjoy a decent meal within $15 – $20. 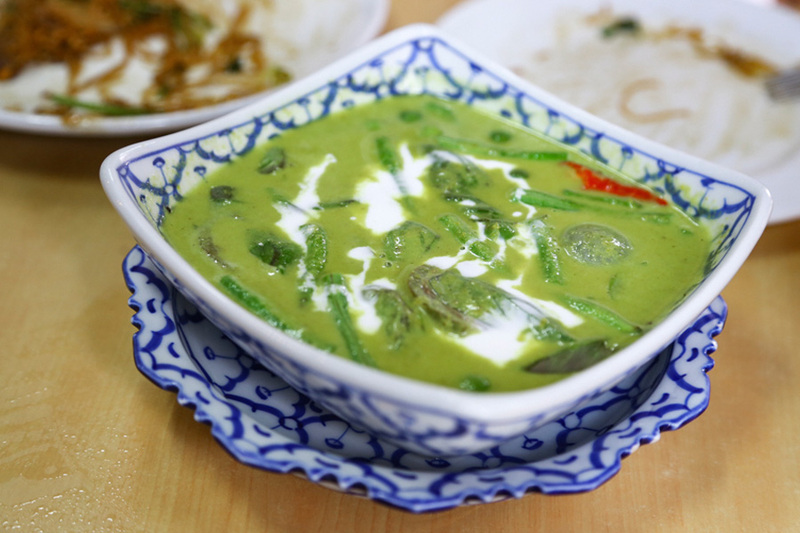 Most of the dishes, from the Tom Yum, Pad Thai to the Green Curry, are quite mass-friendly – not overly spicy or intense, and something local families would be able to take. The fruit tea shop offers a variety of colorful fruit-infused tea made of high-quality tea leaves from Taiwan and China. 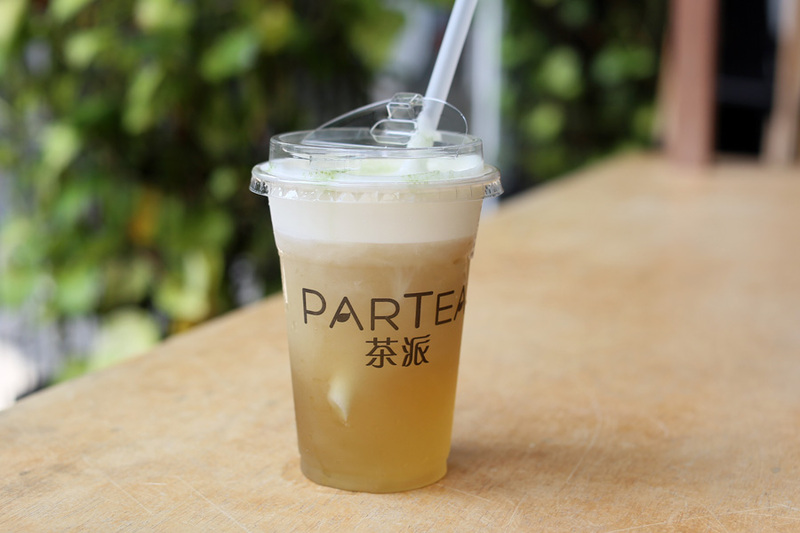 They have up to 30 options to choose from, and each tea is paired with chunks of fruits, juices, tofu, and cheese cream. Mahota Kitchen is a farm-to-table restaurant, which brings fresh, seasonal organic produce directly from their sources. 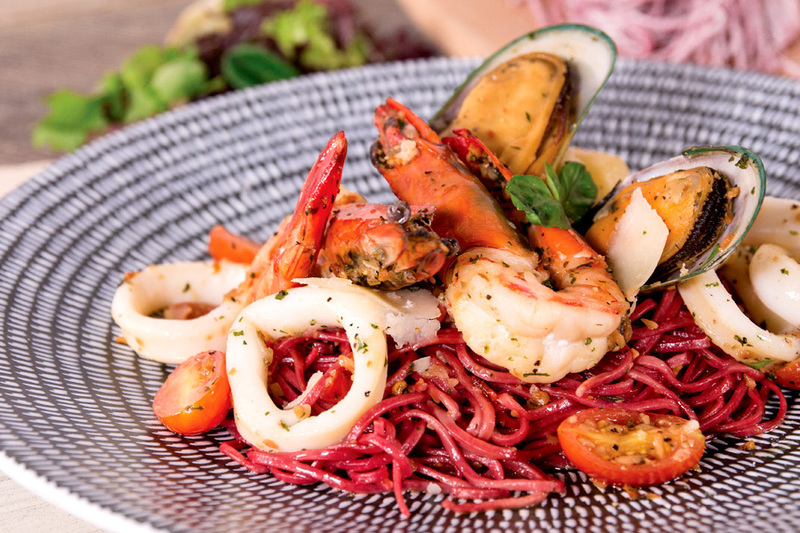 Signatures include their signature hotpot set, kitchen crafted pastas and pizzas. With a slogan “Seoul in every sandwich, soul in every bite”, the concept serves up sandwiches with warm Korean fillings. 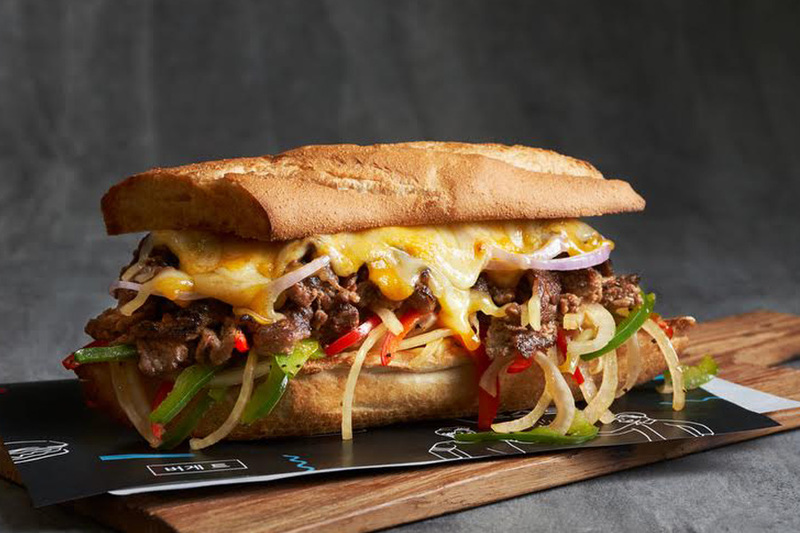 Think Army Stew Sandwich, Bulgogi Cheese Steak Sandwich, Korean Street Toast or Kimchi grilled sandwich. 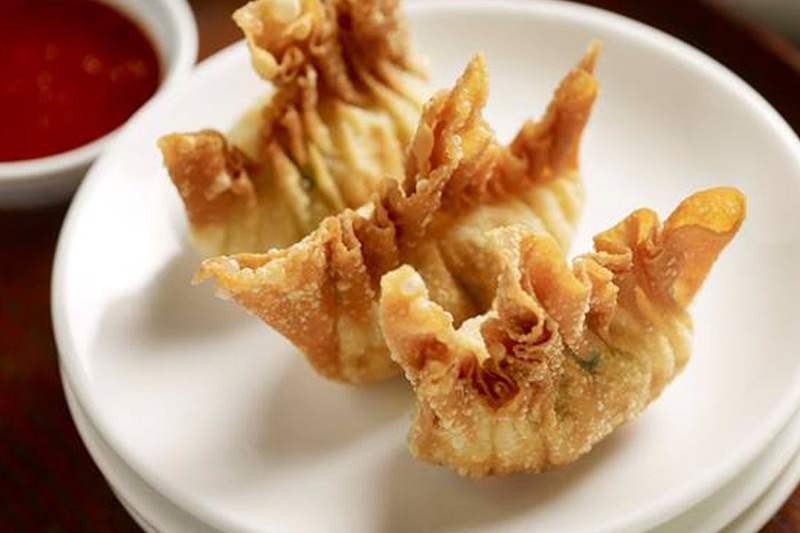 You get enjoy the classic Soup Restaurant dishes such as the signature Samsui Ginger Chicken, Double-boiled herbal soup, Tofu Prawns with mantou, and also a wide range of handmade dim sum and desserts. 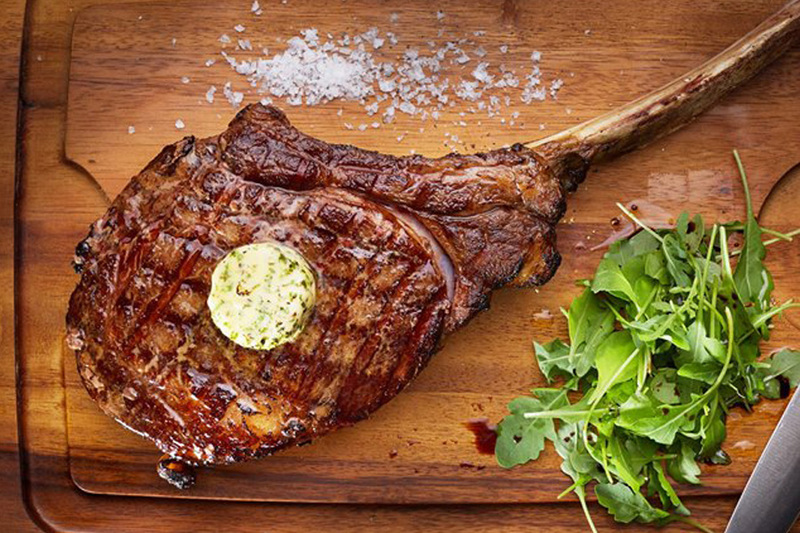 A halal steakhouse that features an original menu by Chef Benny Se Teo of Eighteen Chefs fame. 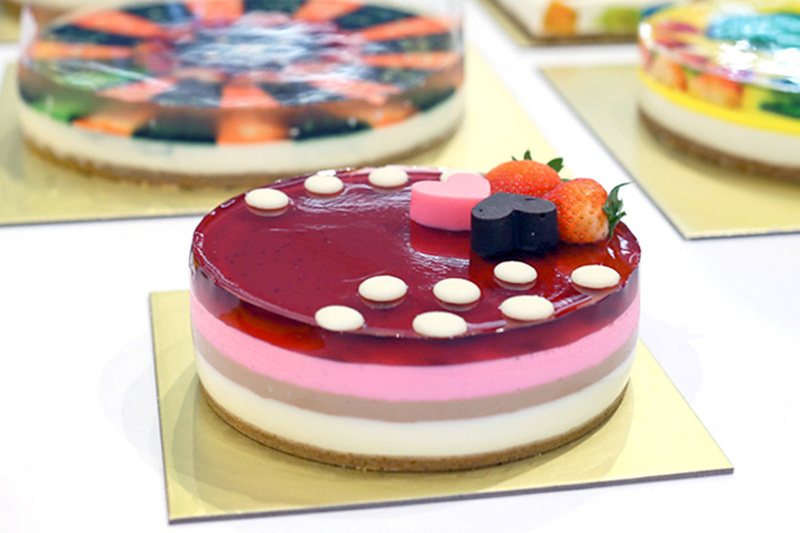 Known for its multi-tiered handmade cake which consists of 4 layers – digestive biscuit crust at the bottom, cream cheese, fresh fruits and chewy jelly on the top. One of the most popular flavours is the Neapolitan contains 3 distinct layers of cream cheese – original, strawberry and chocolate which added some bitter-sweetness. 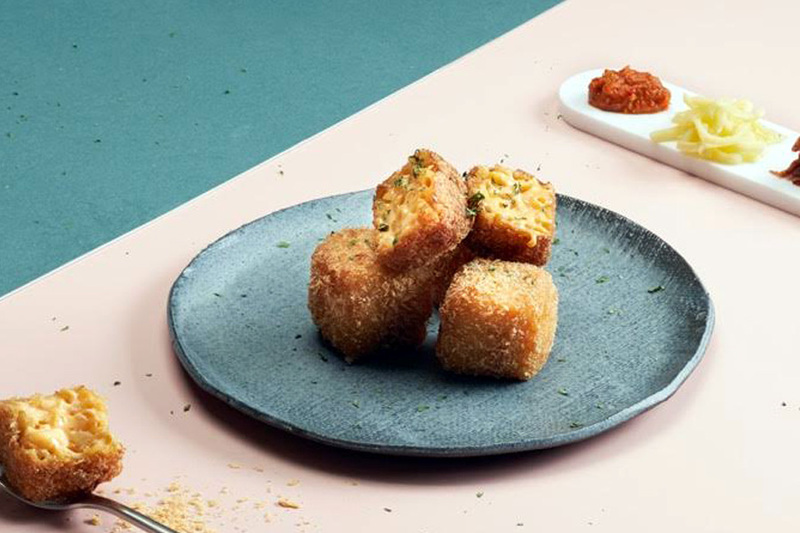 A Korean café concept by the people behind Seoul Garden. * Head over DFD’s telegram channel for more food news. I think its $60 million revamp.